An update to our best seller, the ‘Pro Racing Harness’. 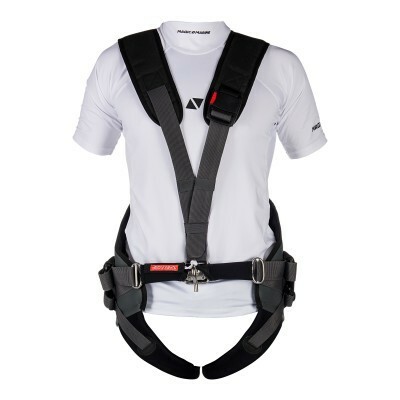 This harness is designed to be an all round harness, suitable for a wide range of sailors. It has an internal back support at the mid-lower back to add a lumber support to promote all sailing conditions and positions. 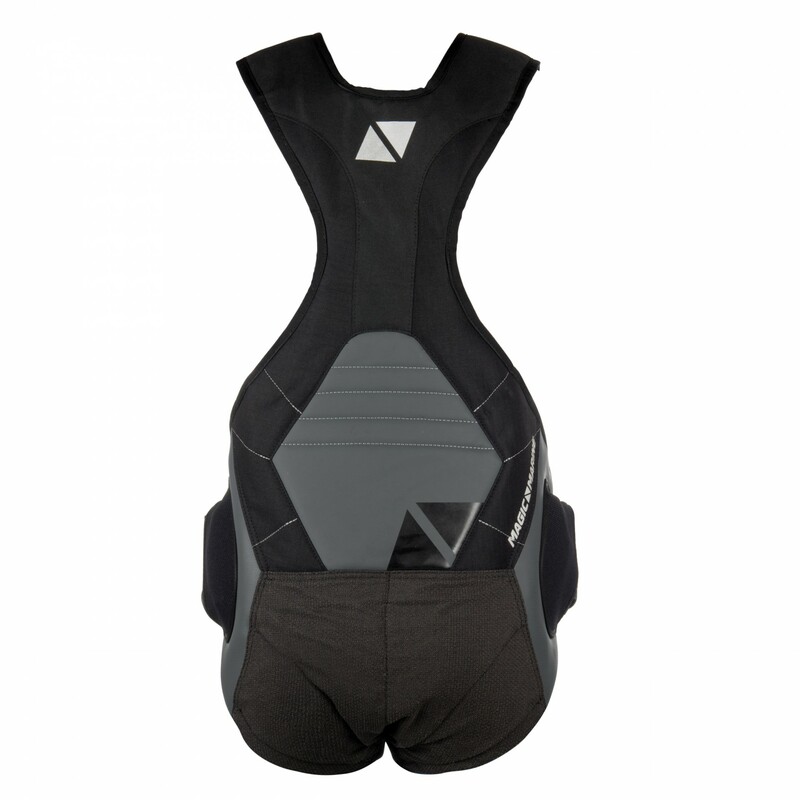 It features neoprene leg straps and a quick release spreader bar with adjustment at 4 parts for easy fitting. All straps from the adjustment can be stowed away neatly in an elastic pocket to keep out of the way. Great harness to take you through the elements!